There’s nothing better than durable machines that you can count on to make your work easier and more precise, like Textron Off-Road UTVs. As a matter of fact, these powerful vehicles were built with the intent of helping hard workers get the job done in the quickest and most efficient way possible. If you prefer to use your side b side for enjoying some recreational fun on the trails, that’s another great way to make use of your Textron Off-Road UTV. You can ride with confidence knowing that you’ve got the best of the best on your side. If you’d like to check out these beastly machines for yourself, stop by Eastland Motor Sports in Lanark, IL today! We also proudly serve Carroll County, Jackson County, Chicago, Northwest Illinois, and the Illinois-Iowa-Wisconsin area. When your day consists of navigating rocky terrain, steep hills, and deep ruts, you should consider the Wildcat Sport models. 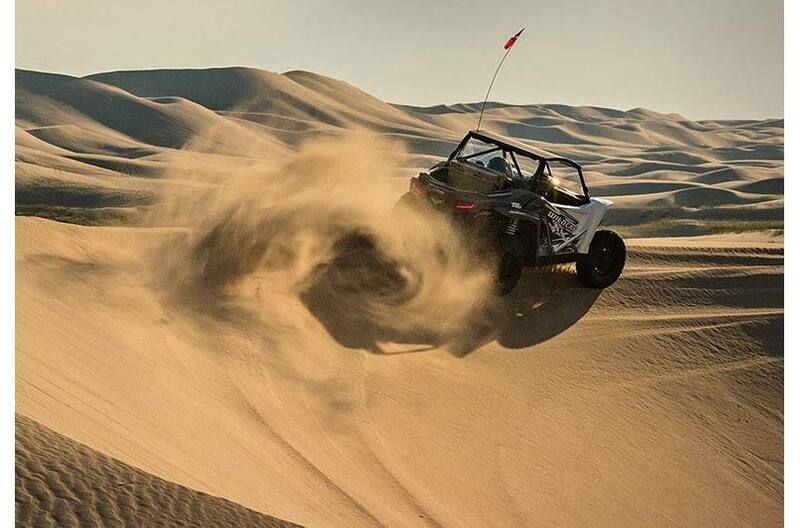 You’ll enjoy a number of impressive features like a 700cc dual-cylinder, closed-loop EFI engine, a smooth suspension system, and electronic power steering that’ll have you owning the trail. The steel frame is incredibly strong, which houses bucket seats and aluminum wheels that you’ll love. Skip the noise and fumes that comes with standard gas engines. With the Power EV models, you receive smooth and quiet, electric power so your riding experience is always pleasant. Some key features include a whopping 1,000 lb towing capacity, a fully functional dash, and full-time 4WD. You ride will always be smooth thanks to the rock-solid independent suspension system. The thrills don’t stop with the Textron Off-Road Wildcat models, which are built to provide you with the ultimate riding experience. This awesome side by side boasts a double A-Arm front suspension and a 5-Link rear suspension for seamless handling. You’ll love the mighty powerful 951cc V-Twin, closed-loop EFI engine. Enjoy the peace of mind in knowing that this UTV has undergone advanced and aggressive durability testing.